At English Training Lounge we understand that the modern world does not stop simply because we need it to! This is why ETL offers an English language school that is as flexible as you need it to be. We deliver English language training at a time and location of your choosing! We are not a 9 to 5 English as a second school because we know that life is 24 hours a day, 7 days a week. We at English Training Lounge are proud to offer the world an English as a second language school that is literally at your fingertips! English Training Lounge - an English language school for the global classroom. Welcome to wherever you want to be! Our learning courses a delivered in training blocks of 4, 6, 8, 10 or 12 hours with the option to add-on more hours if required. For the Corporate client, we offer a bespoke block of study that is in line with their specific English training needs - (Training block hours depend on the course of study and English requirements). English Training Lounge was founded on the principle that the English language will take you further. Further in your personal life, further in your professional life and further in your academic life. The greatest gift England has given to the world is the English language. We believe that everyone has the ability to learn and develop English language skills, or any other language. At ETL we will take you that one step closer to realizing your full potential… welcome to wherever you want to be! The English Training Lounge method of learning gives the learner the ability to speak English in a confident and authentic way. This offers a marked improvement in the learner's listening and comprehension skills. This, in turn, leads to a more fluent and rhythmic English reading ability and pronunciation. ETL offers programmes of study that fit easily into anyone's lifestyle. 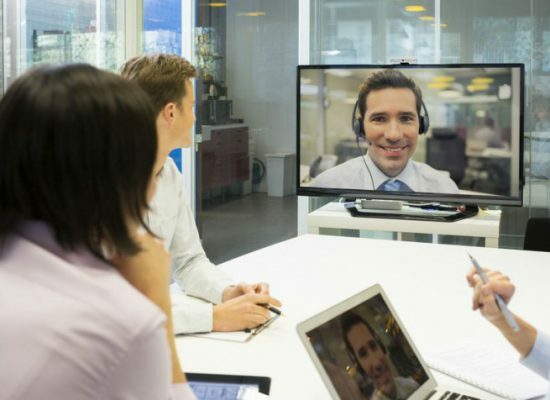 ETL learners connect with our trainers in person or online via a number of conferencing platforms, Skype @etl-english being the most popular. After every 50-minute lesson, the learner follows a checklist of things that they can now do and say in English or choose the language of study. With the trainer's help, the learner starts to highlight and recognize their mistakes and areas of their English/language abilities that need improvement. With the guidance of the ETL, the learner actually starts to discover English or language of study for themselves!